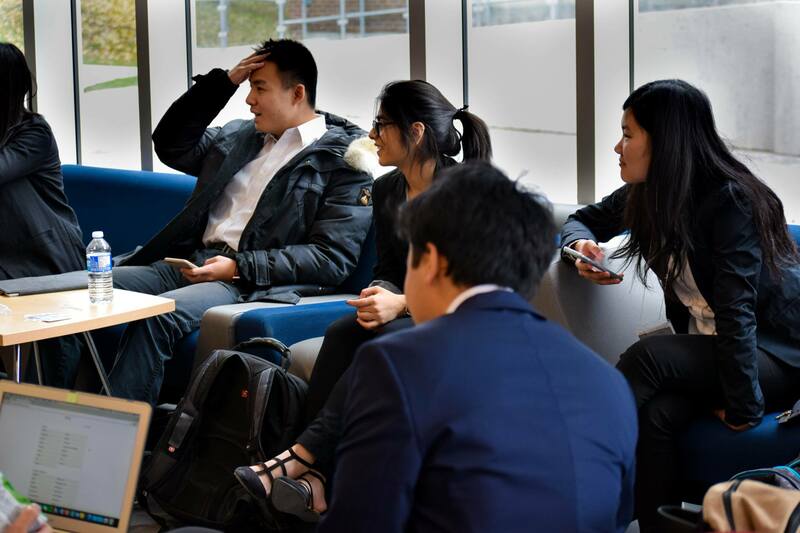 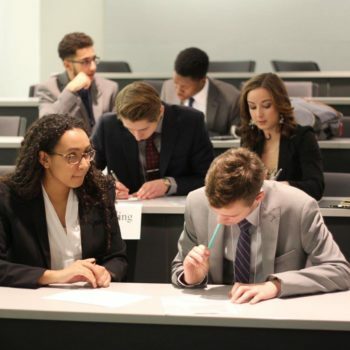 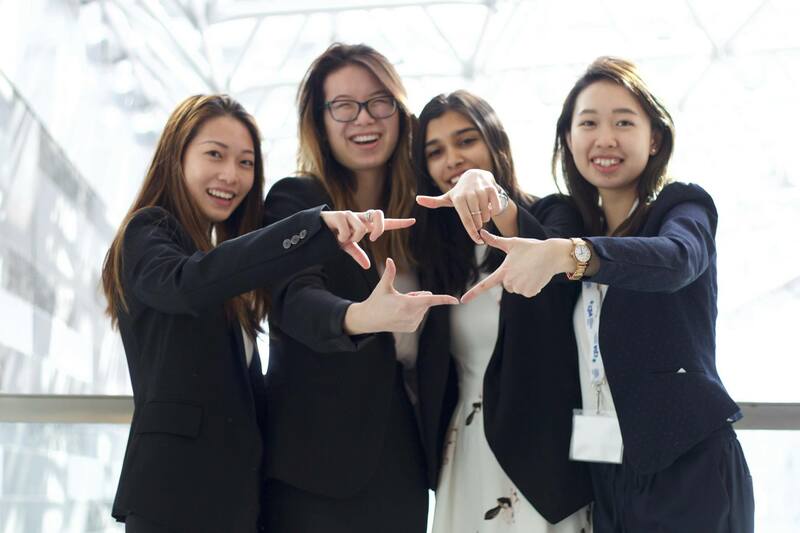 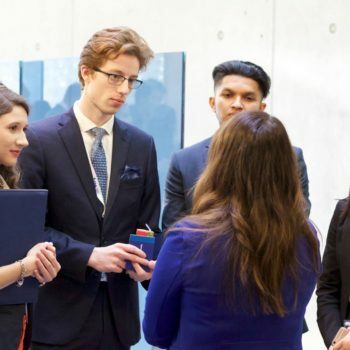 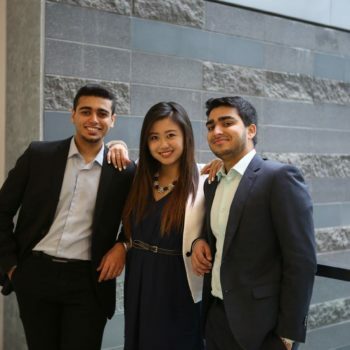 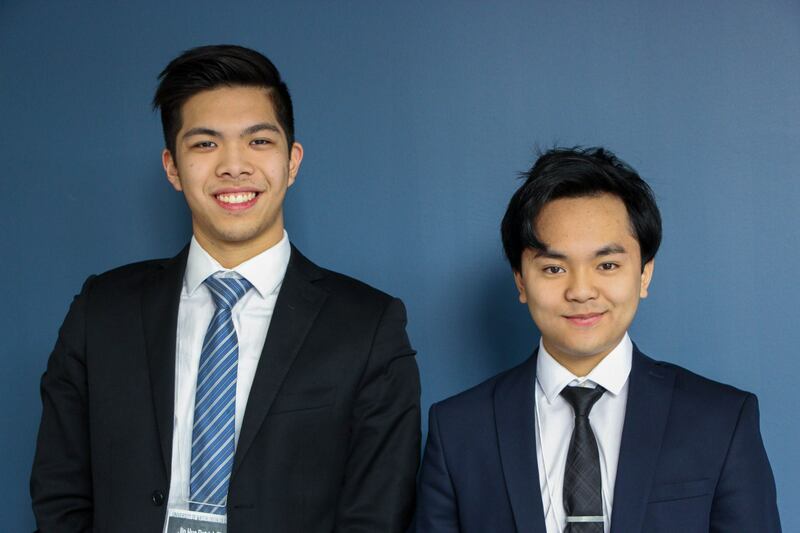 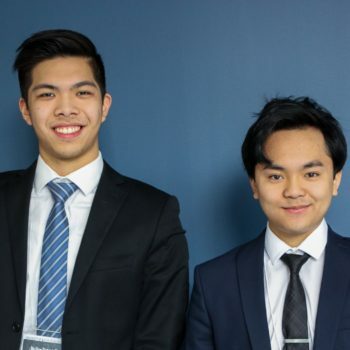 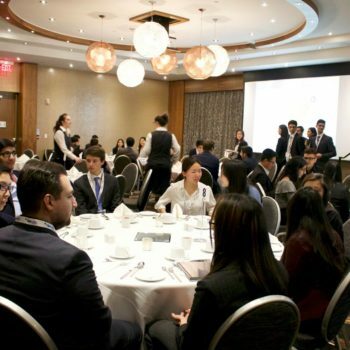 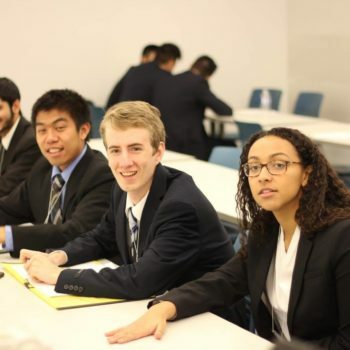 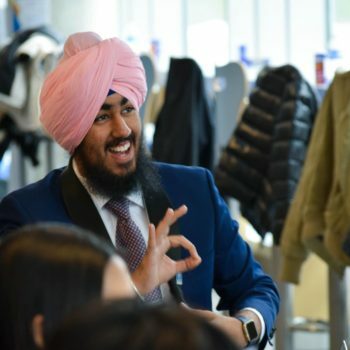 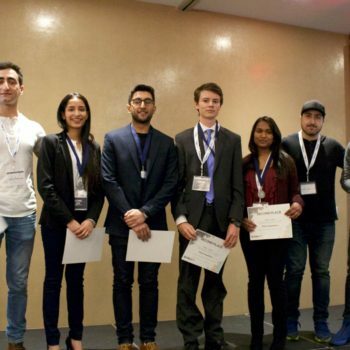 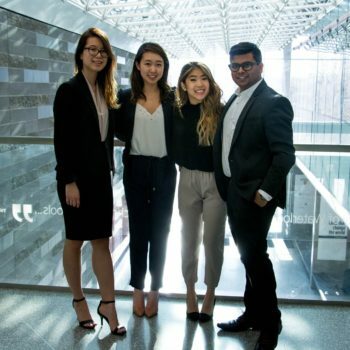 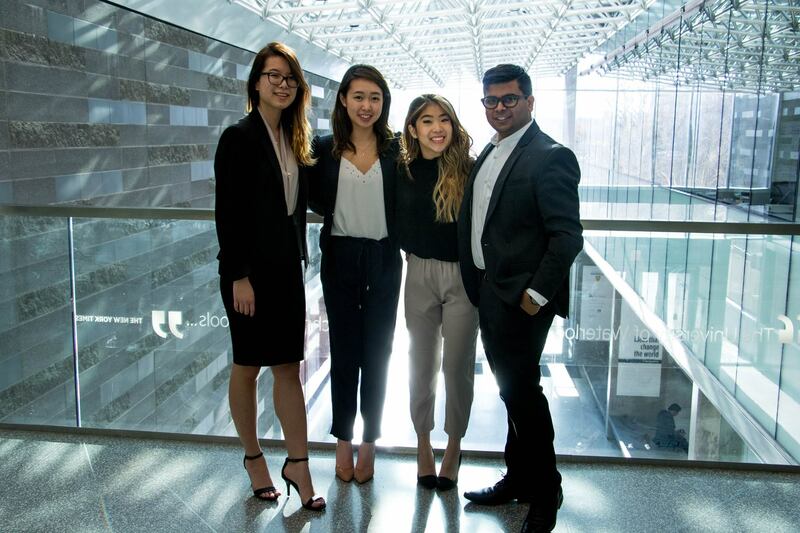 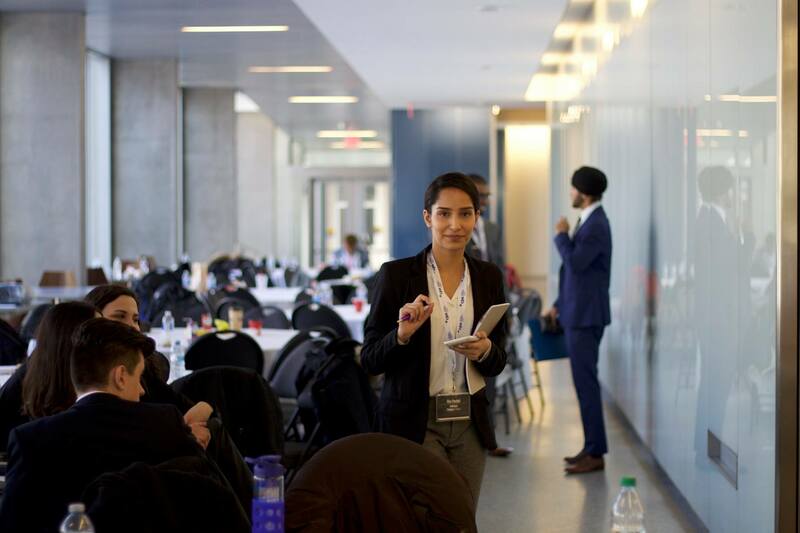 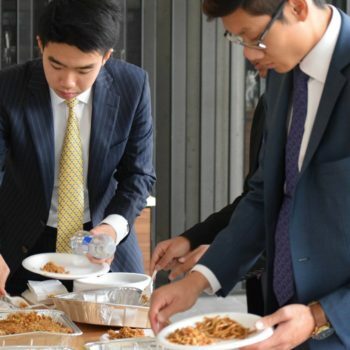 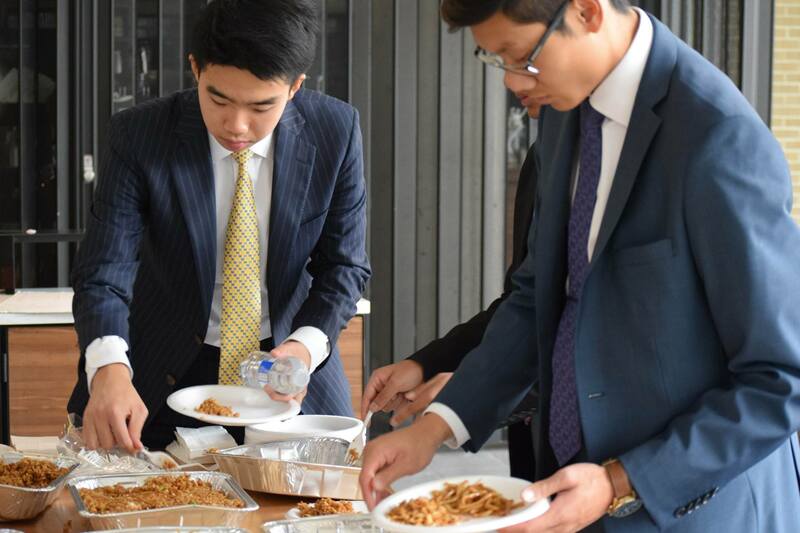 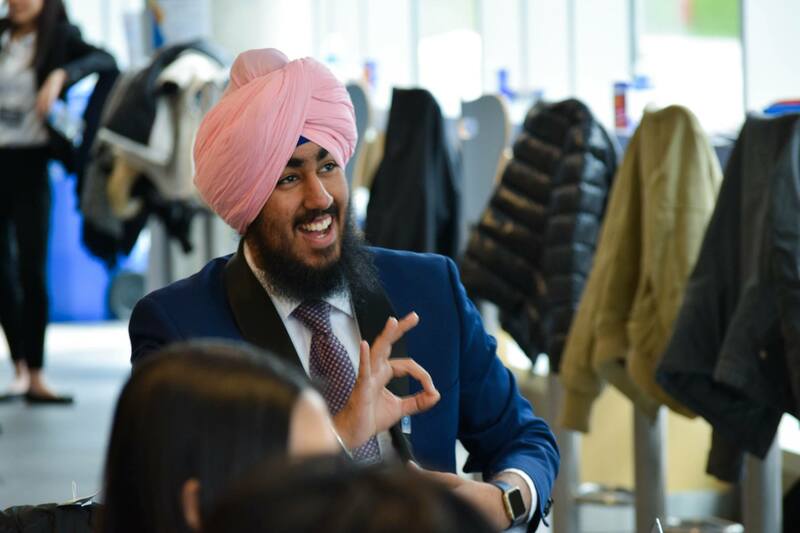 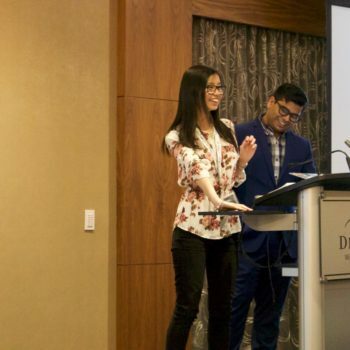 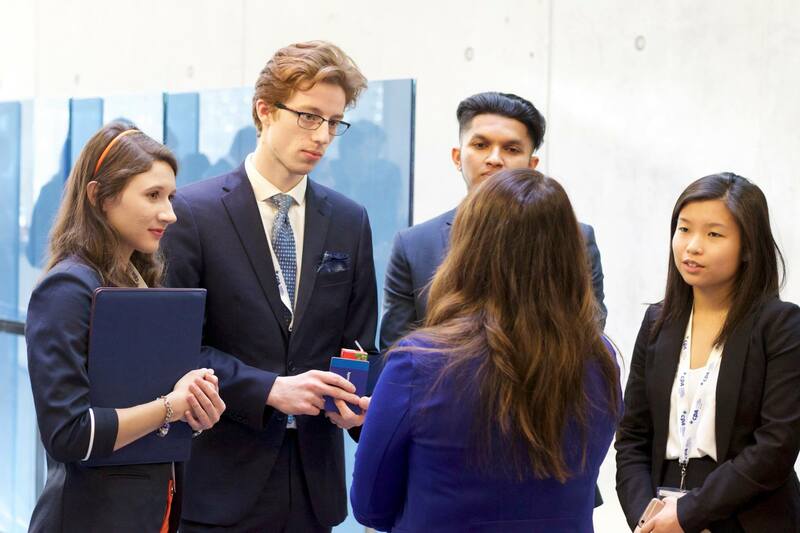 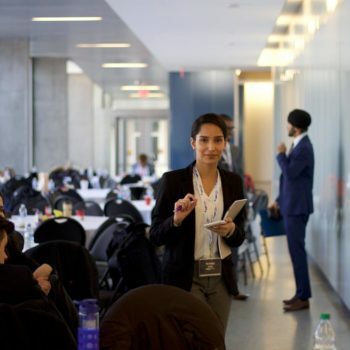 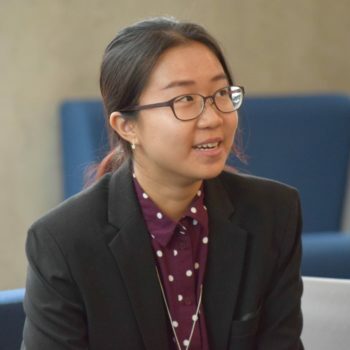 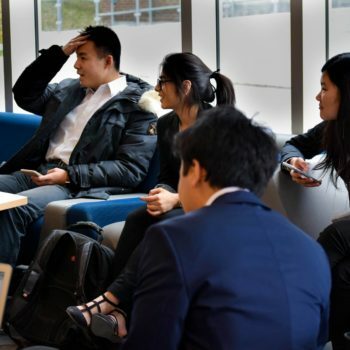 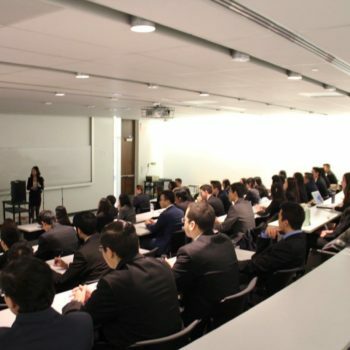 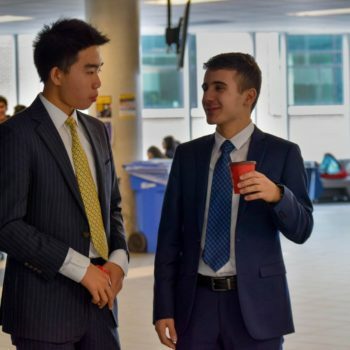 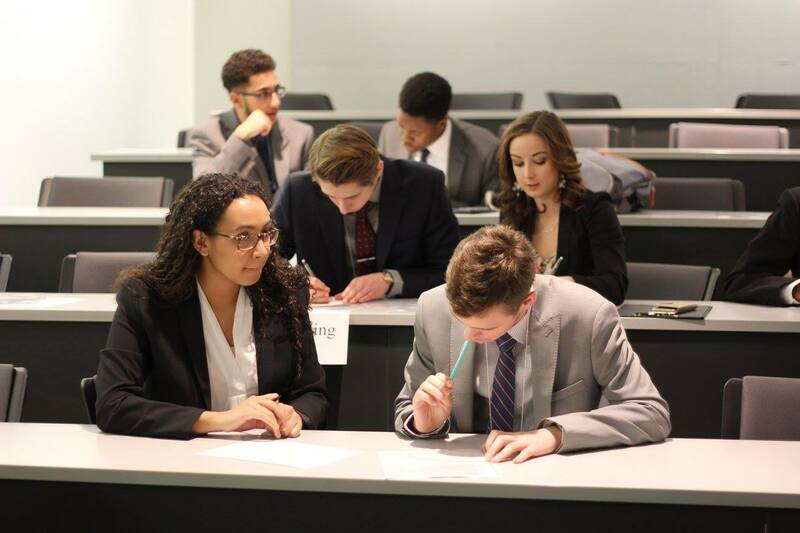 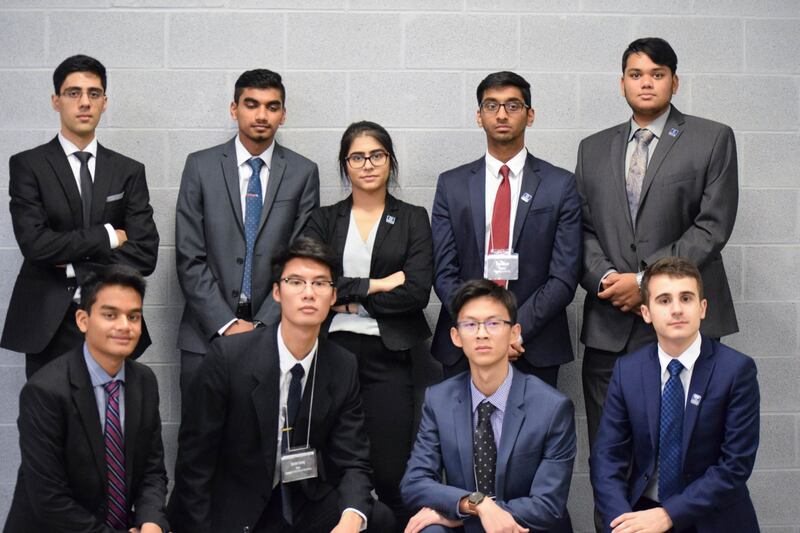 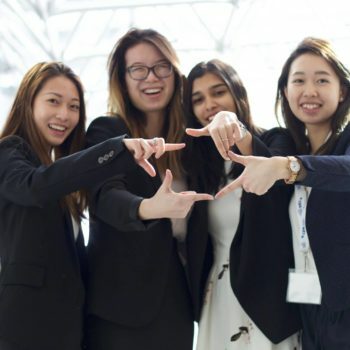 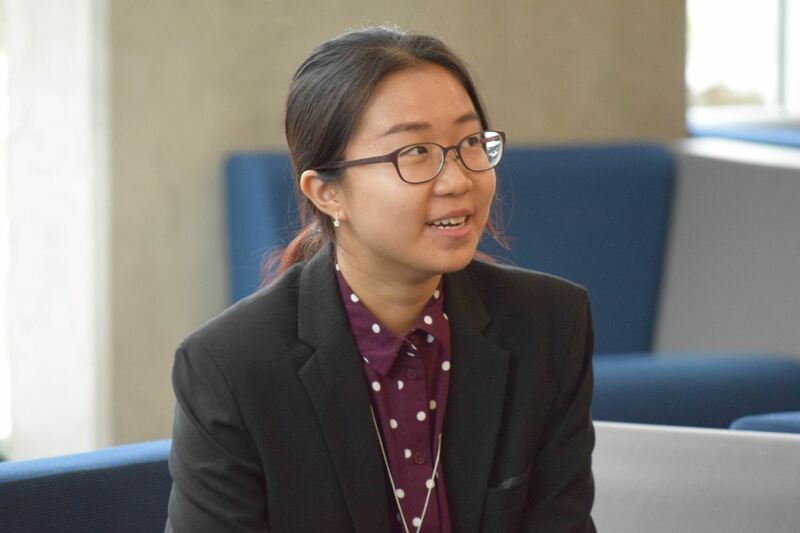 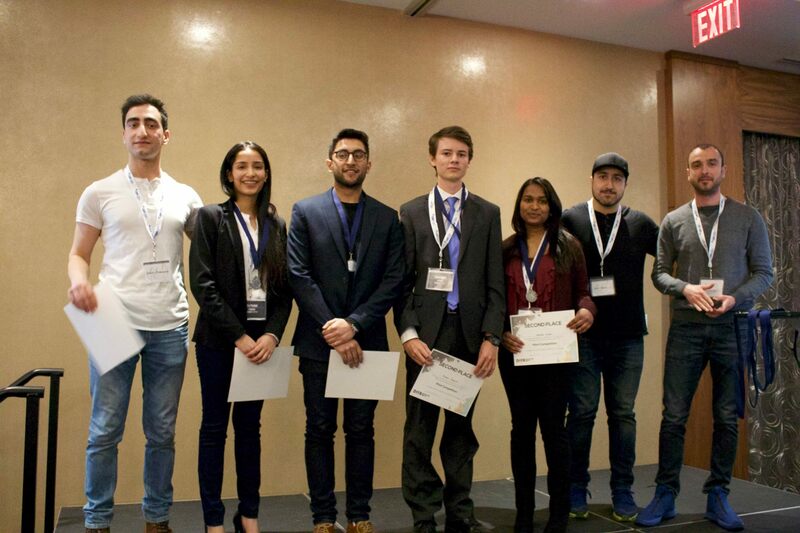 As an official chapter of DECA U, an international undergraduate business leadership development organization with 25 chapters across Canada, UW DECA recruits and trains students from the University of Waterloo to participate and compete in DECA U events. 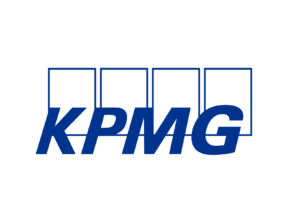 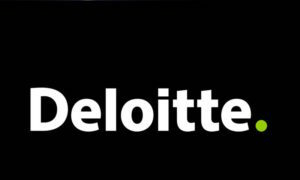 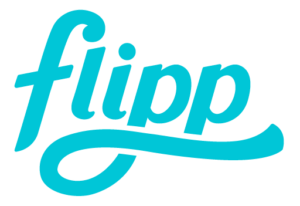 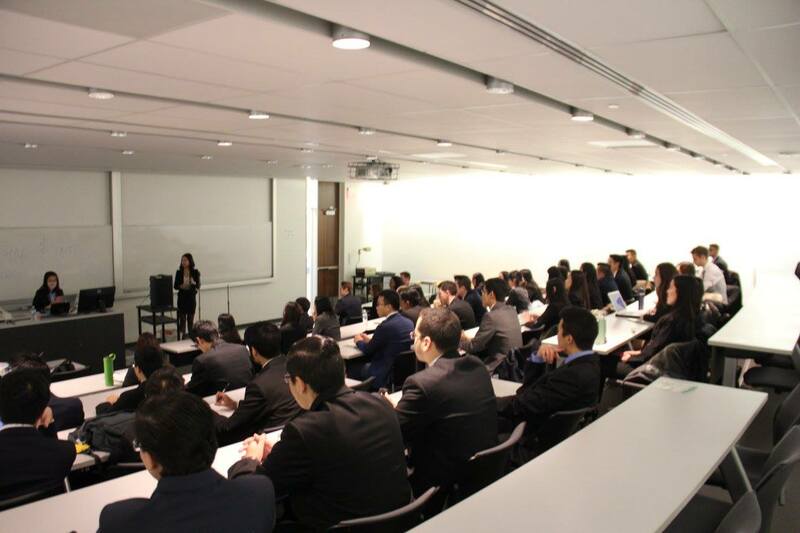 Engage with over 250 student members spanning across accounting, finance, mathematics and science backgrounds. 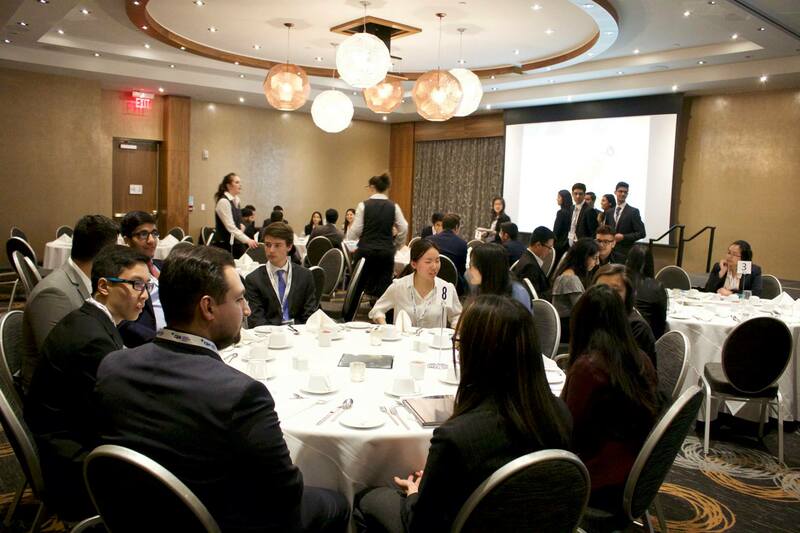 Start the DECA year off right by learning about everything we have planned for the year and chatting with fellow members and our corporate sponsors. 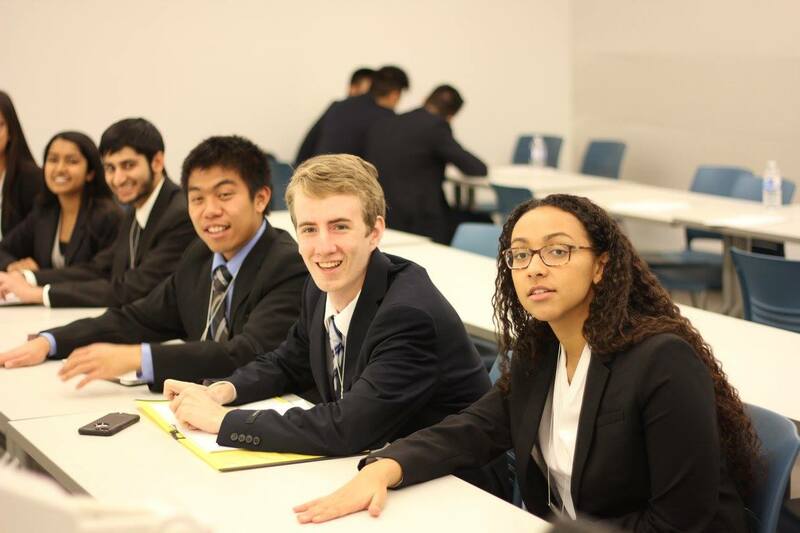 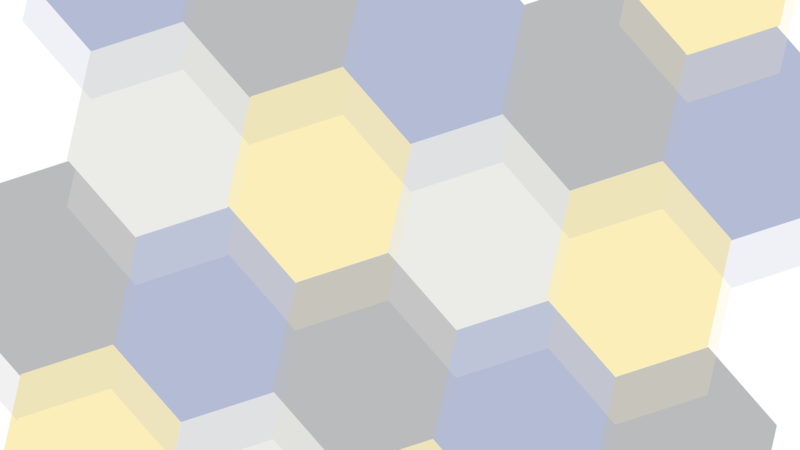 Test your mettle against other UW members by competing in UW DECA’s unique case categories. 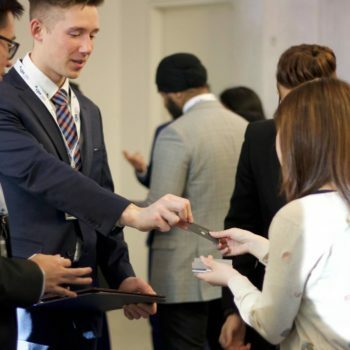 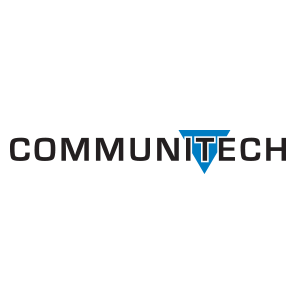 Network with our corporate partners across the various case category industries. 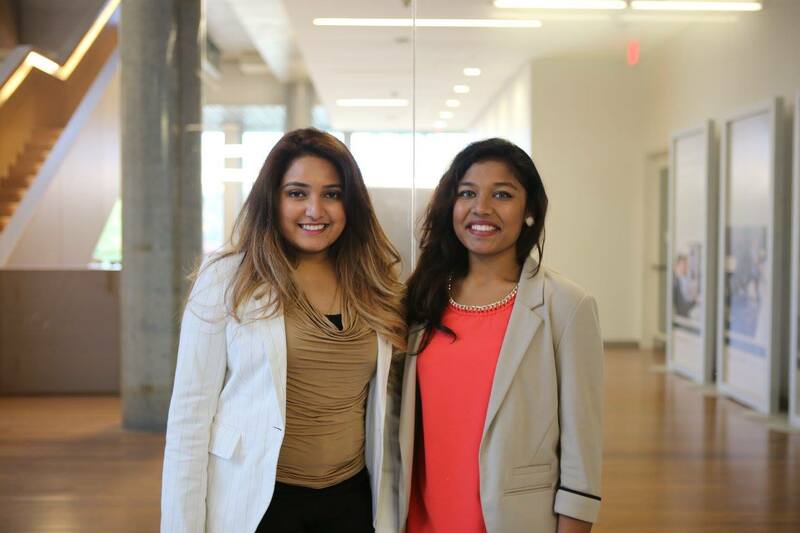 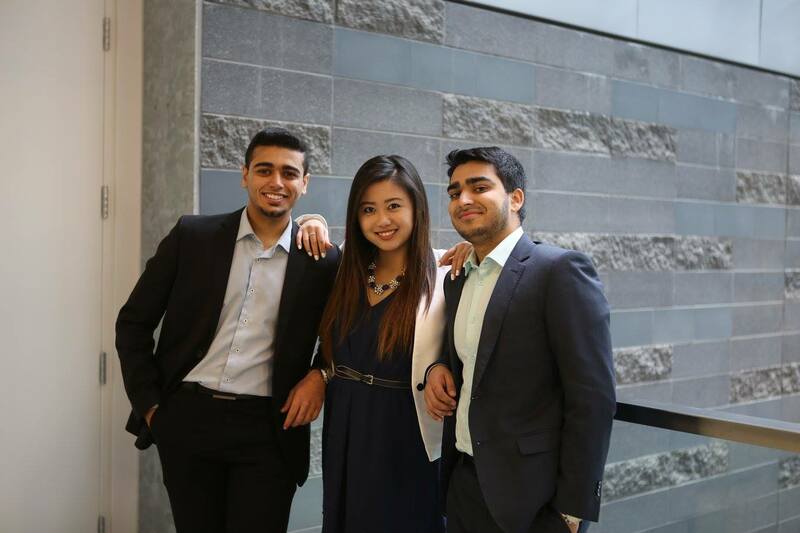 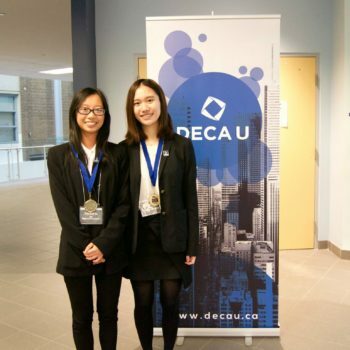 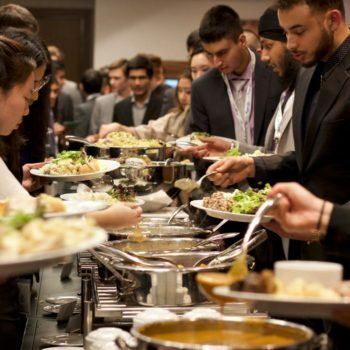 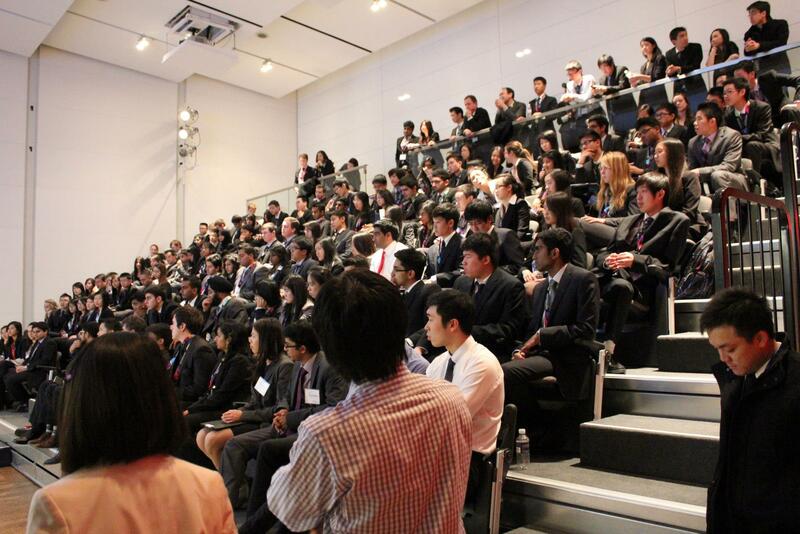 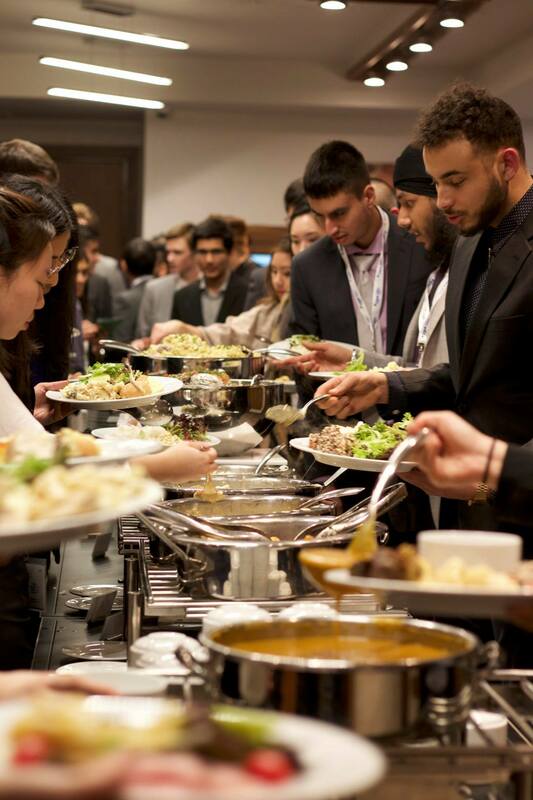 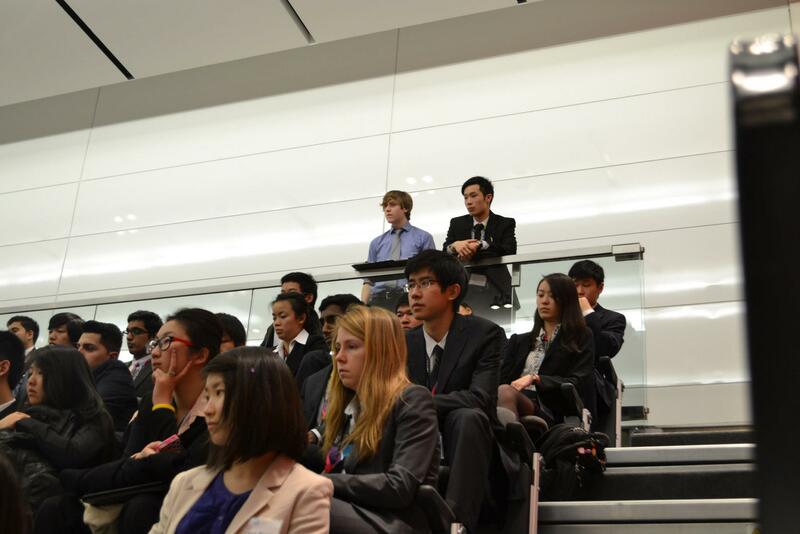 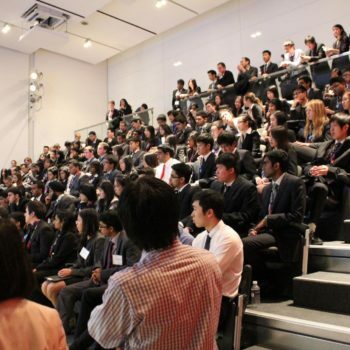 Represent Waterloo at competitions and conferences hosted by DECA U chapters across Ontario. 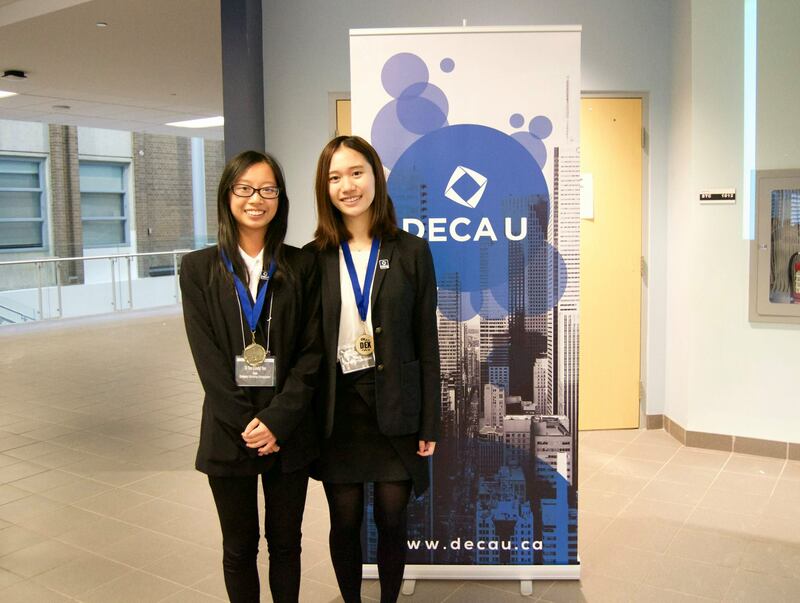 Meet and compete against students from DECA U chapters across the province in a weekend of competition, prizes, socials, and networking. 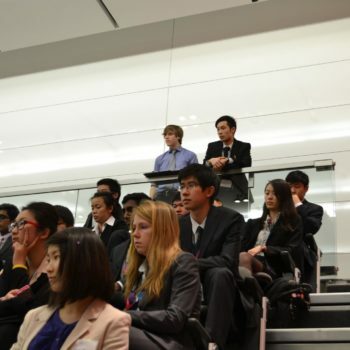 Learn how to solve cases quickly, present cases elegantly, and answer questions under pressure. 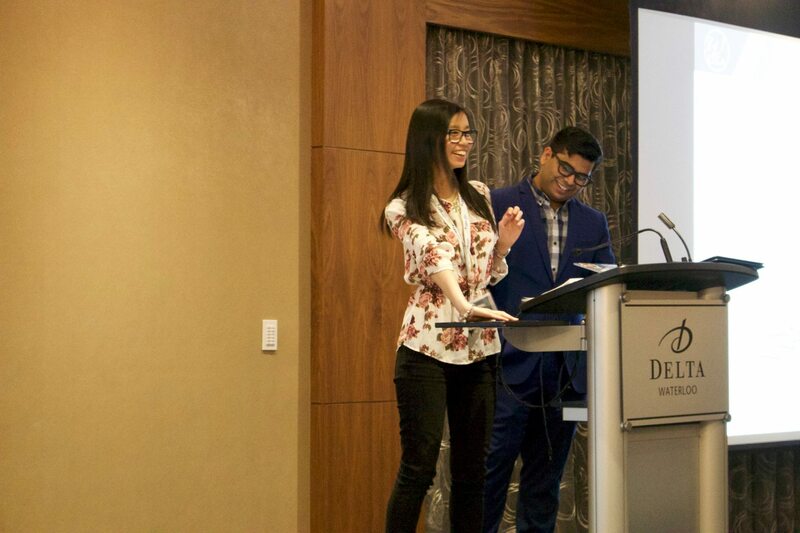 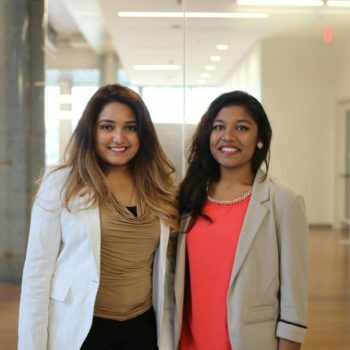 Attend workshops hosted by recruiters from our corporate partners to learn how to prepare for an interview, write a stunning cover letter, and build a job-winning resume. 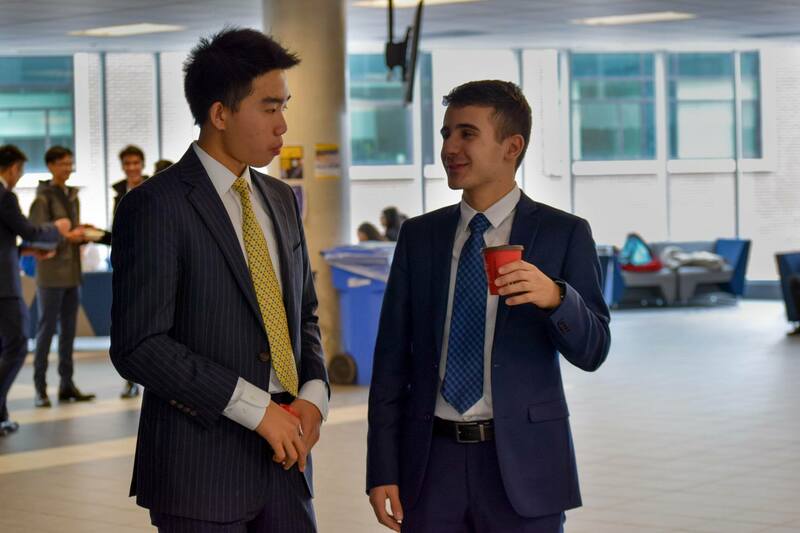 Have a great time meeting and socializing with fellow delegates and members throughout the term. 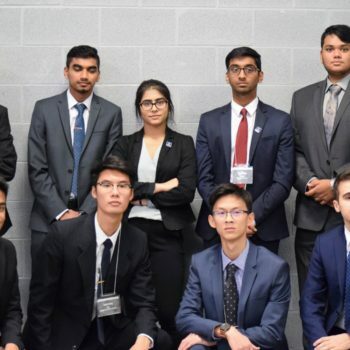 Get pumped for provincials with mini competitions to decide who will represent Waterloo in the stock pitch and SEED categories.